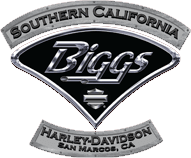 Saturday May 18th, 2019 (Armed Forces Day), get ready for the 17th Annual May Ride and After Party for our troops and their families at Biggs Harley Davidson in San Marcos, Ca. 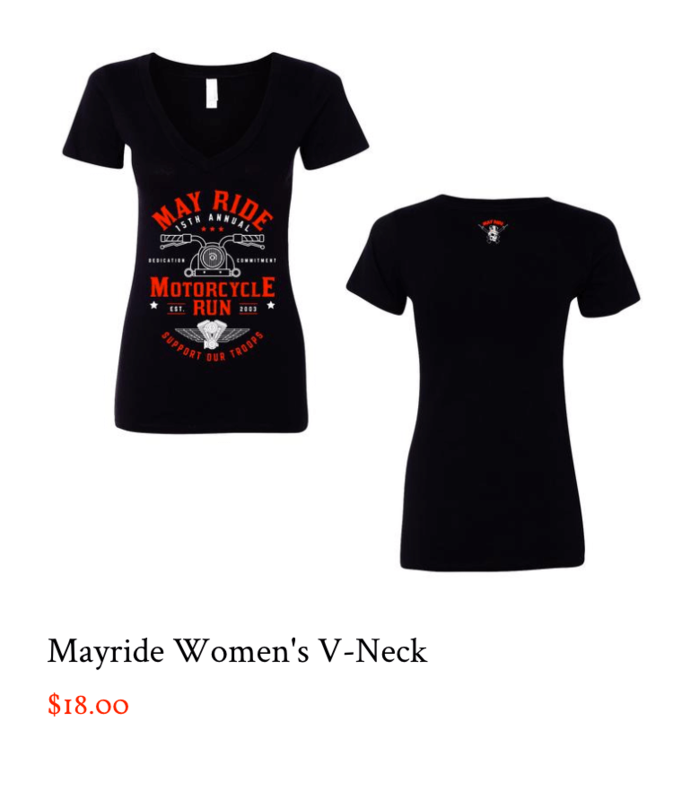 Sign up for our newsletter to stay updated on May Ride. Free After Party: Stunt Bike Shows, Live music, 80 vendors, a free kids zone, food, BMX stunts, poker run prize, chapter/club challenge, wrestling, car & bike show, new surprises and so much more. 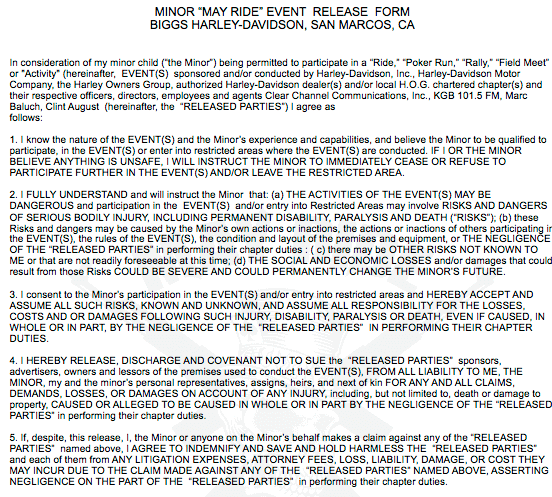 The May Ride was created by two buddies with a common passion, riding. When Clint August and Marc Baluch bought their Harley Davidson Motorcycles over 16 years ago, they realized that the riding community as a whole loved two things. First was the freedom of the open road and the second was that just about every rider they met along the way were very passionate about charitable work. Support Our Troops by Registering to Ride! The Armed Services YMCA enhances the lives of military members and their families through specialized counseling, family & youth enrichment, and warrior care programs relevant to the unique challenges of military life. After learning about all that the Armed Services YMCA does for our military Heroes and their families we knew they were the right fit. From clinical counseling, food, rehabilitation and recreation therapy, at-risk military kids after school programs and so much more we wanted an organization to encompass many areas of assistance for our Men and Women in the Armed Forces because they continue to sacrifice so much for us. Many of us have never experienced what it’s like to be far from home and in harms way. We cannot imagine what it’s like to be missing our family while carrying out very important and often times dangerous missions. When our Heroes return from a tour of duty, they should have resources available to them to assist them in their day to day needs. We believe that the Armed Services YMCA provides this for them. Online Vendor Payments For Registered Vendors Only. 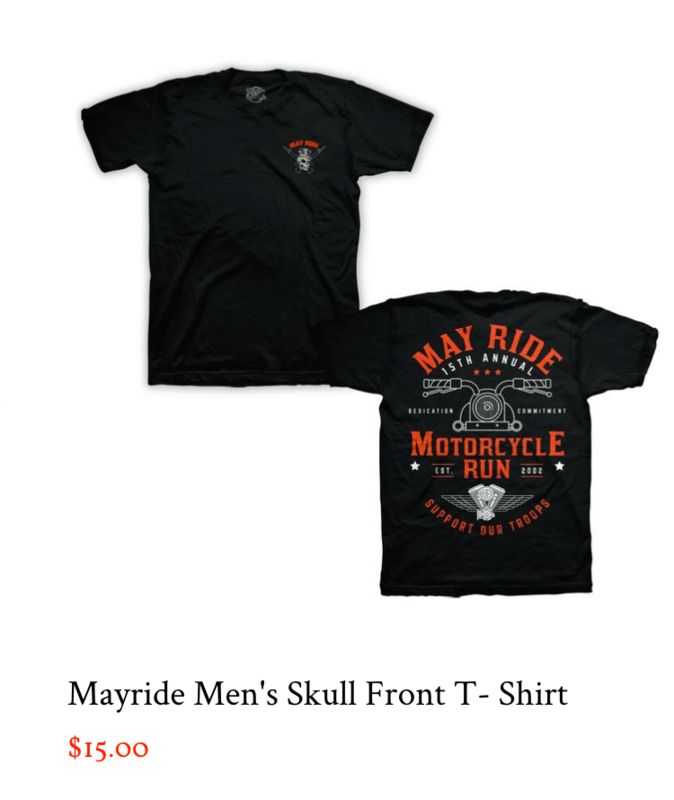 Contact clint@mayride.com with any questions. With two stops along the route it allows riders to get back in time to enjoy the after party with all of the entertainment. Do retired veterans get the military discount to go on the ride? Yes. Anyone who’s served in the Armed Forces receives the military rate whether they’re active, retired or shows a DD214. How much does it cost to attend to the after party if you don't ride? Nothing. The after party is always free. If you feel compelled to donate during the after party please do so. If not, enjoy the day and thank a hero while you’re at the party. 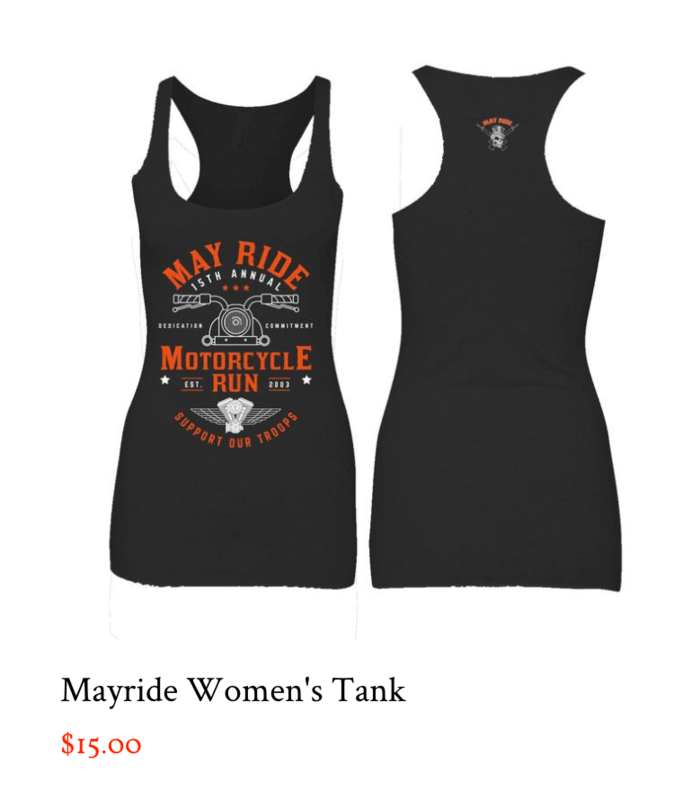 It's at a Harley Dealer but I ride a metric bike. Does that matter? No. All bikes and cars are welcome. 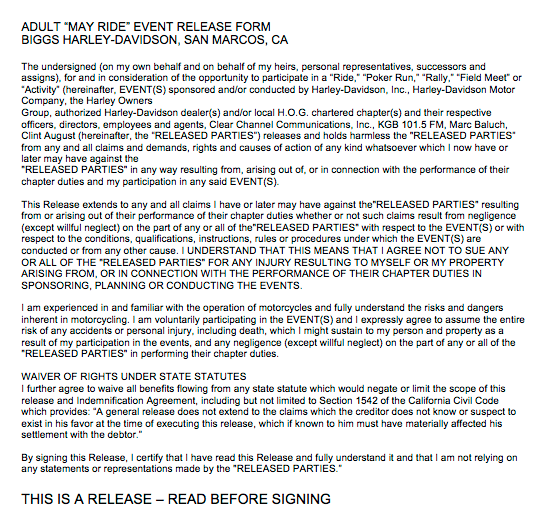 Can we go on the ride if we want to enter our motorcycle in the bike show? No. Bikes must be parked in the bike show area for the judges to vote on them. Does the kid's zone cost money? No. It’s free for families to enjoy. The idea behind it is to allow parents to bring their kids so they can attend the event as well. Can I buy into the poker hand even if I don't ride? Yes. You can draw all of your cards on site at the event. Can you buy more than one poker hand if you pay for it? Yes. Unlimited hands if you pay for them. More money for the cause. Who benefits from the money raised from the ride/event? The money goes to the Armed Services YMCA, to help the troops and their families with day to day expenses, counseling, recovery and many other areas. This allows our heroes to concentrate on getting home safely rather than worrying about their family. 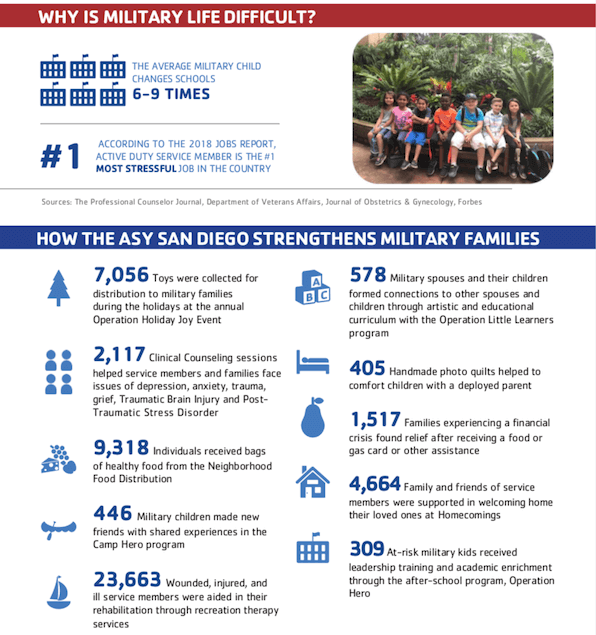 The money goes to local military families in every branch right here in San Diego. Is there alcohol at the after party? 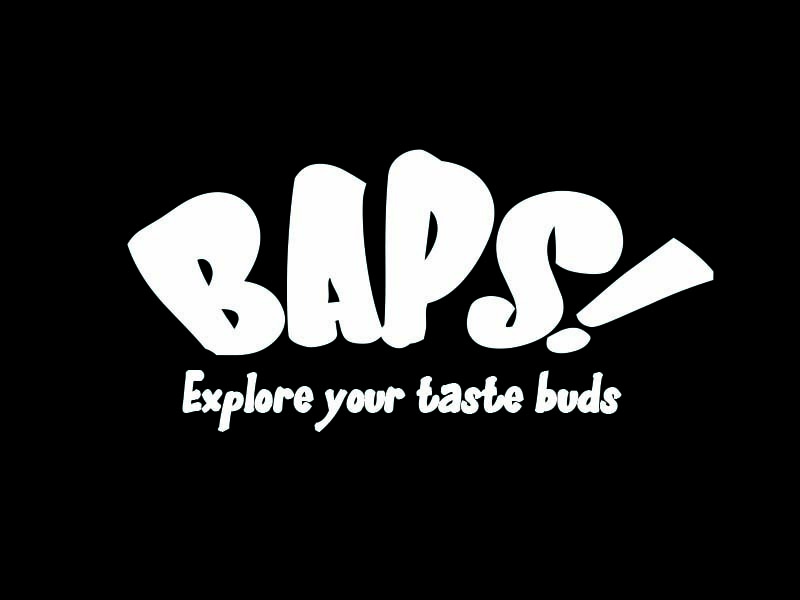 Please send us your questions, suggestions, and stories! Donated by Getz Pro | Powered by Divi WordPress Theme!